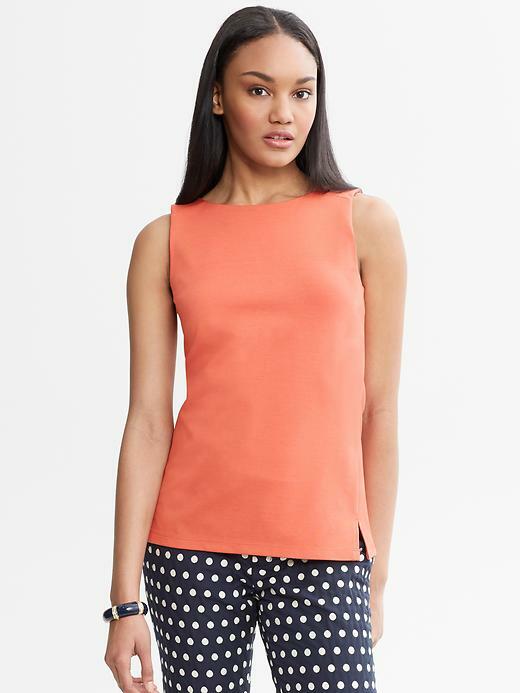 Mad Men Fashion at Banana Republic: What do we think? Holy cow, how did I miss this? I just happened to be flipping through a magazine this morning (for the first time in eons) and I notice an ad for Banana Republic’s Mad Men Collection. According to the ad, the line would be available in stores and online on February 27. Surely, they can’t mean next year, I began to think (because, like I said, it’s been eons since I perused a magazine now that I have a baby and I no longer have any notion of how magazine ads and editorials work). So I rush to the nearest Starbucks and–for the first time since never–look up Banana Republic. I’ve never been a fan of BR, to be honest. Too expensive. Too many memories of matchy sweater sets. But I am here to eat my words because of this–their Mad Men-inspired collection. Finally, I will have an easier time becoming Megan Draper. Let’s have a look and decide if it’s worth the fuss (and $$). Verdict: The color and shape is very post-promotion Peggy (circa Season 4 or 5), but the lack of Peter Pan collar puts this one in more Megan territory. Lose the sleeves and add an interesting collar and you’ll convince me. 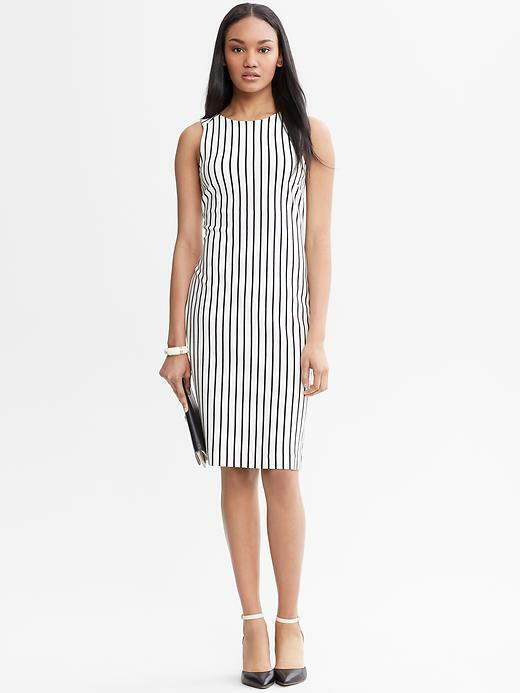 Verdict: While I don’t immediately associate this one with a Mad Men character, I give it points for its flattering vertical stripes, nautical feel, and adorable back. Verdict: This is a Megan. The color, white piping, pockets = perfect shift dress. Verdict: The “Cactus Flower” pattern and color are perfect. But a shirtdress (in my mind) buttons all the way down and this one does not. 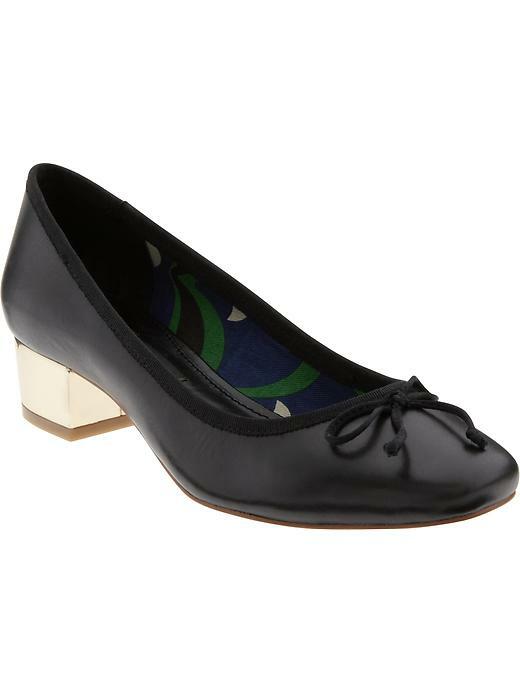 Also, if I wanted to dress like a secretary I could do it for much, much cheaper. Give me a more glamorous secretary, please. 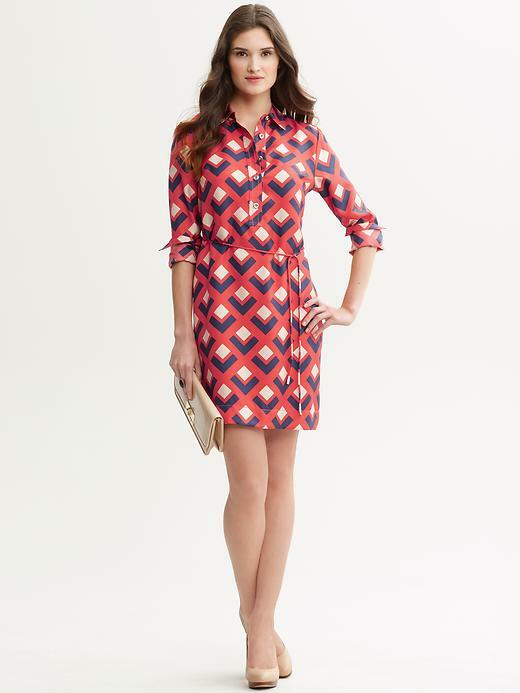 So I say “no” to this quasi shirtdress. Verdict: Joan is the only person on earth who wouldn’t look like a bore in this white sheath dress. And the reason would obviously have nothing at all to do with the dress. I do, however, dig the shoes. Verdict: Now we’re talking. This is Betty lounging at the Country Club. This is Megan as she rehearses for an audition. This is the crop pant of my dreams and the goes-with-everything color is a super bonus. 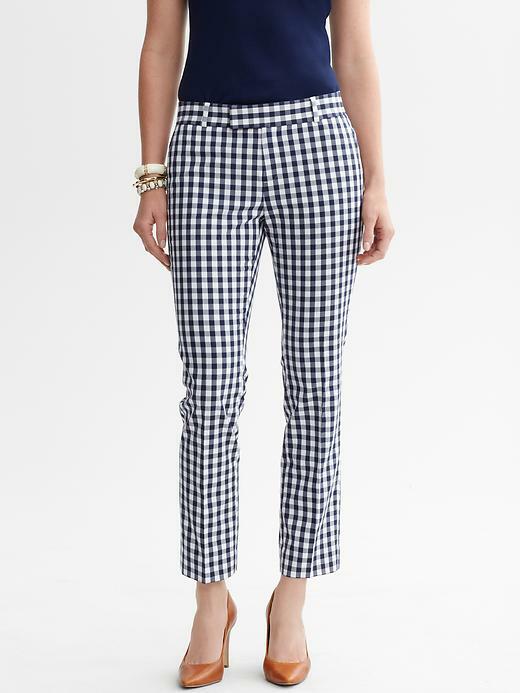 Verdict: And this is the sleeveless shell I would wear with my gingham crop pants. Am so into this melon color paired with navy at the moment. Overall Verdict: I began my voyage in an extremely excited state. I was ready to justify dropping lots of money (excuse: my birthday is coming up). When you’re talking about Mad Men fashion, the potential is there. You’ve been given oodles and oodles to work with, BR, and you give us…a shirtdress? A white sheath? One pair of shoes? Oh well. It’s good to save money, isn’t it?